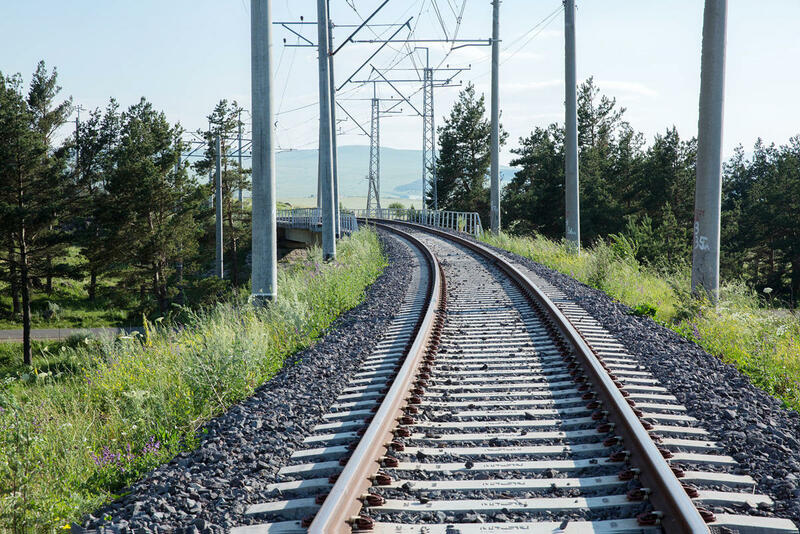 President of Turkmenistan Gurbanguly Berdimuhamedov, at a government meeting, pointed to the need to continue the electrification of railways, Turkmen media reported. The president noted that Turkmenistan's transport system has large reserves of production capacity, which allow to support increasing volumes of goods and passenger transportation. Berdimuhamedov pointed out the importance of doing high quality work using the latest technologies, which should ensure long-term operation of the country's railway system. In 2017, it was reported that a project was being prepared for the creation of an open joint-stock company "Turkmendemiryollary" (Turkmen Railways). According to the reports, it was planned that Turkmen Railways will be replenished with modern locomotives working with electric engines. According to previous reports, the Kazakhstan-Turkmenistan-Iran railway, which was put into operation in 2014, will give a powerful impetus to the development of the Caspian region. The total length of the railway running from the Kazakh steppes through the Karakum Desert to the mountainous province of Gulestan in the north of Iran, is 900 kilometers. The aim of the North-South corridor is to provide transit communication between the countries of Northern Europe and Russia with the countries of the Persian Gulf, the Indian Ocean and Southeast Asia through Iran. Being an alternative to the sea route through the Suez Canal, the North-South international transport corridor is, first of all, meant for freight traffic. In November 2016, the opening ceremony of a new railway from the Turkmen city of Atamurat to Afghanistan's Akin settlement was held. This section is a part of the transnational railway project on the Turkmenistan-Afghanistan-Tajikistan route. The new road will eventually connect the Afghan section of Akin-Andhoy with the Atamurat-Ymamnazar section in Turkmenistan and Panj in Tajikistan.